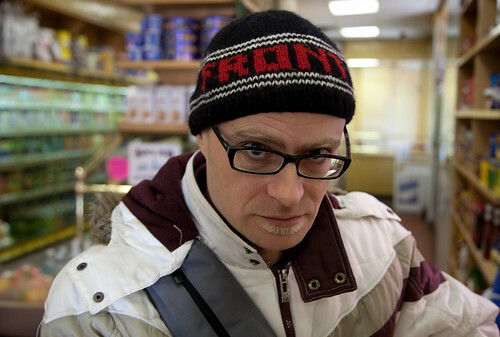 MC Frontalot has just released the new single “Diseases of Yore” from his album “Final Boss”. The song features vocals and guitar by Jonathan Coulton. Here are the lyrics in case you have trouble keeping up with Front’s rapid fire delivery. You are sitting in an emergency room. The rapper sitting next to you is in pretty terrible shape. Also, he is seemingly dressed for RenFaire.